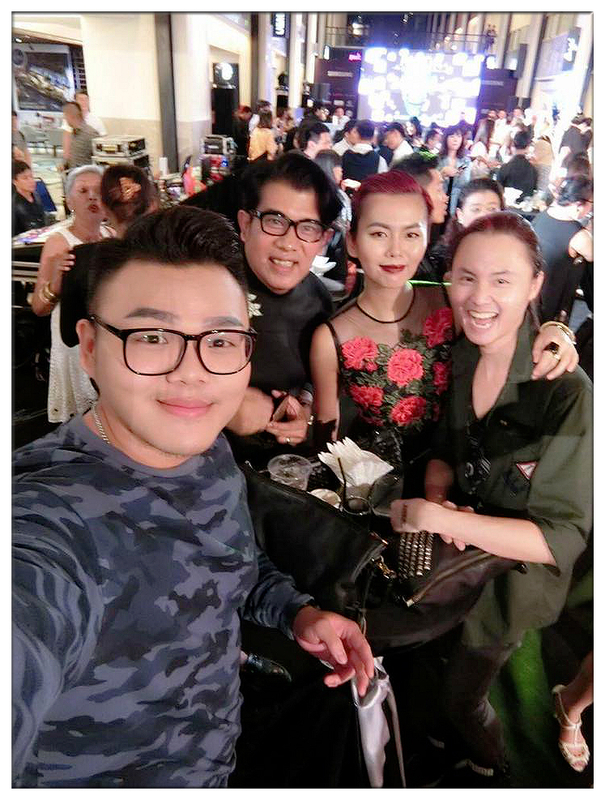 My 2nd year of joining the celebration of MODA's anniversary, thank you so much to Melvin who invited me two year consecutively to witness the one of the biggest celebration for Malaysian designers which took place at Publika last week. 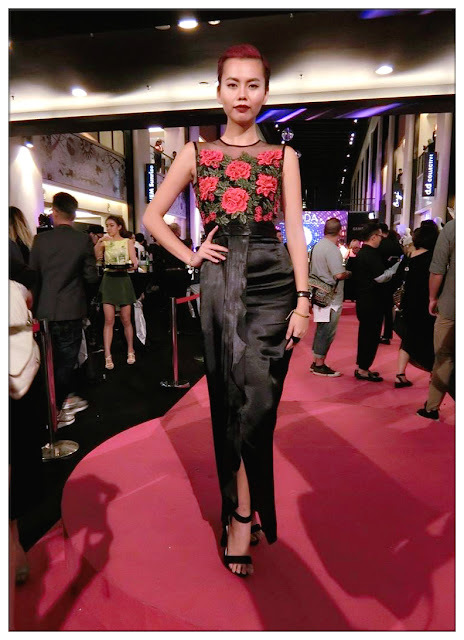 Themed Studio 54 (googled and it's New York Broadway style), 50 designers showcased their masterpieces at Publika Solaris Dutamas from 7th of September onwards till 14th September and will showcase them at Johor as well. I went as a guest and muse for Melvin and wore his Melson Kuala Lumpur made-to-measure creation "Bonita" that night. 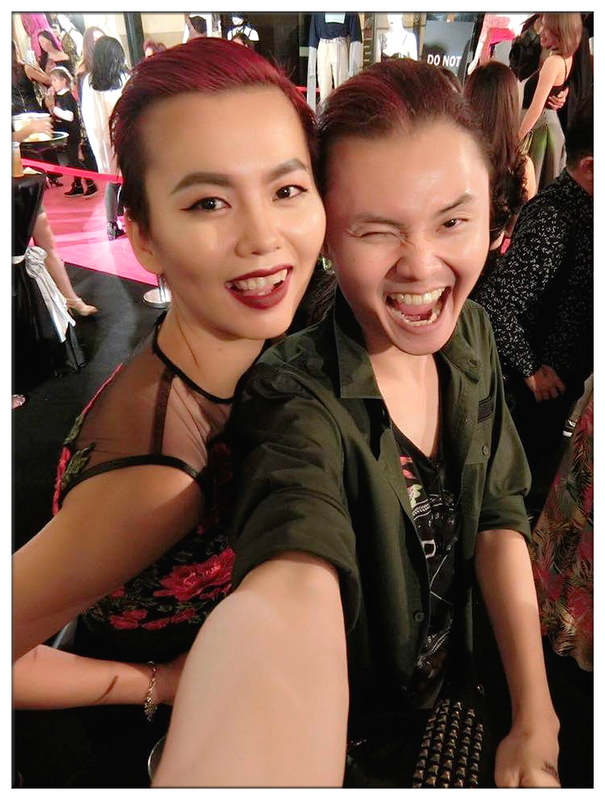 Met so many friends in this fashion industry that night too, this anniversary gradually become a reunion night for most of us because we see faces that we meet once a year, and some even longer! So happy to see them again! On that celebration night, a memorandum was signed between AFAB and Asean-Indian Business Council that aim to help Malaysian and other ASEAN countries designers on manufacturing and raw material sourcing. There's a formation of CAFD ( Council of Asean Designers) and Mama G has been appointed to become CAFD's first president. 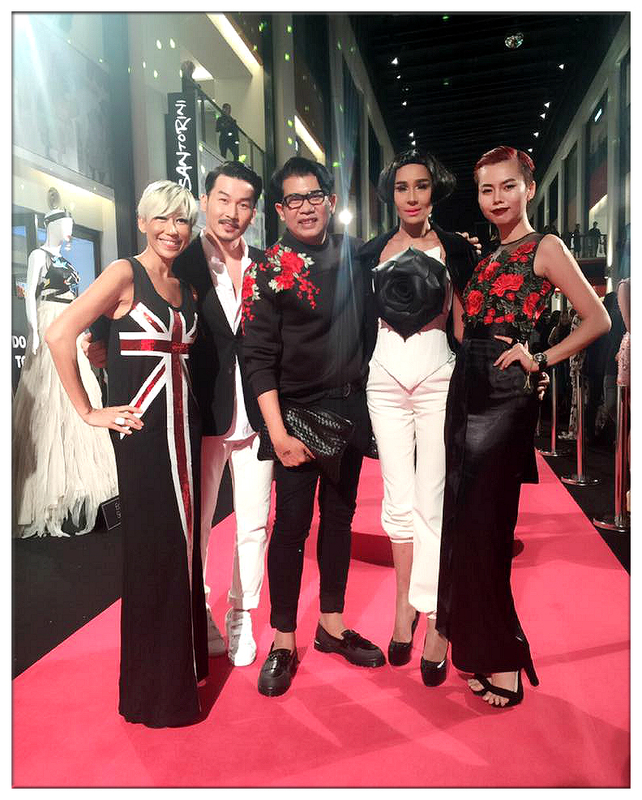 One step further for Malaysia's fashion industry, and we're slowly going international! Yang Berbahagia Dato Idris Mohd. Esa, Yang Berbahagia Datuk Kenn Yam from AFAB Asia, Yang Mulia Datuk Seri Utama Raja Nong Chik, Mr Mohan K from High Commission of India, Mr Shukran Valiram from the Asean-Indian Business Council (AIBC) and, Gillian Hung, President of MODA. 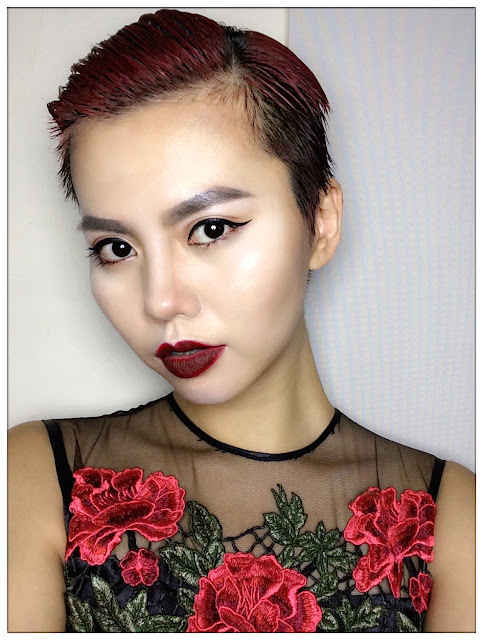 After memorandum being signed, there was a Samsung Young Designer Awards show and Top 12 finalists of selected young designers showcased their designs inspired and accessorized with Samsung Galaxy S7 and S7 Edge. Saw so many model friends on the runway, can't help but shout out to their names when they passed by me lol. I guess it's kinda hard to make a straight face with friend-as-audience like me. Melson Kuala Lumpur Made-To-Measure "Bonita"
Instead of going big and fluffy, this year Melson Kuala Lumpur design focus on sleek and chic. Named "Bonita" which means beauty in Spanish, this dress has an elegant touch with those spanish rose embroidery design on top and layered belt and slit design which emphasize the flow of female's bodyline. Once again, thank you so much for the invitation Melvin, it was a fun night of eat, drink and dance as well as bumping into familiar faces all around. Hope to see you guys again next year!